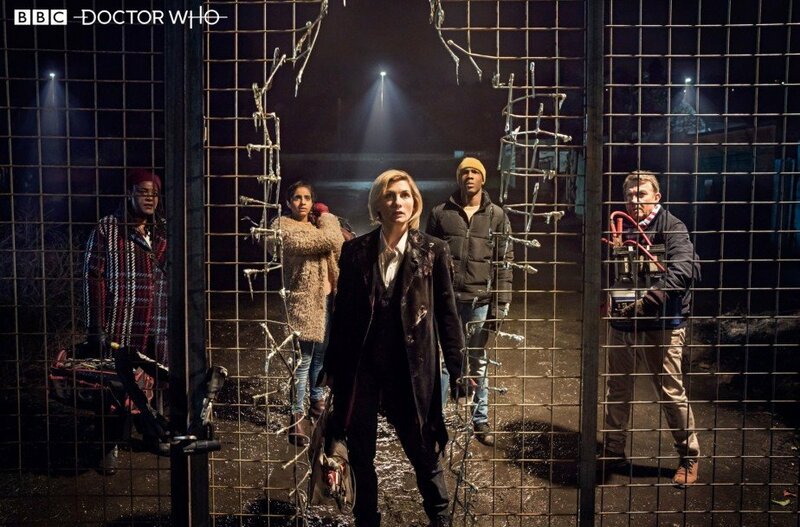 The Thirteenth Doctor’s era of Doctor Who began on Sunday when “The Woman Who Fell To Earth” kicked off season 11 and properly introduced Jodie Whittaker’s incarnation of the Time Lord to the universe. 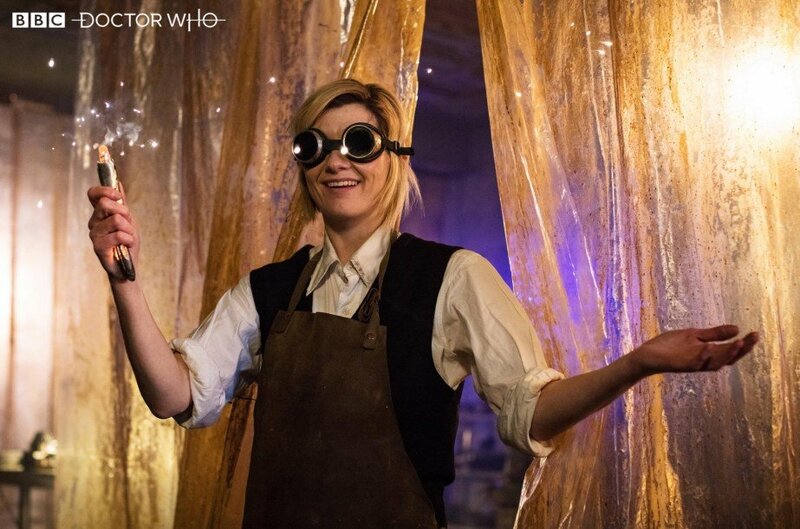 She’s now the Doctor in the eyes of the world but, seeing as she’s just starting out her travels across time and space, what would be the one question that the actress would ask the prior Doctors, if she got the chance? That’s a wonderfully eccentric and poetic question Whittaker came up with there. It also sounds exactly like something the Doctor herself would say. Just more evidence, if we needed it, that Whitaker’s perfect casting for the part. Her predecessor Peter Capaldi used to say, for instance, that “the Doctor loves watching stars being born in Andromeda; he’s also thrilled to see litter blowing across the car park at dawn.” It seems Whittaker shares his belief that the Doctor sees beauty all over the universe. Of course, the actress has already been in touch with many of her previous incarnations. She’s admitted in the past that she’s spoken at least briefly to Matt Smith and Peter Capaldi as well as many times with her good friend David Tennant. Whittaker revealed that the one thing they all told her was to enjoy the experience of playing the Doctor as it’s such a unique job. Maybe next time she gets to chat with them though she’ll ask them the question above.